Originally released in 2007, Odin Sphere was largely praised by critics for its deep and complex gameplay. 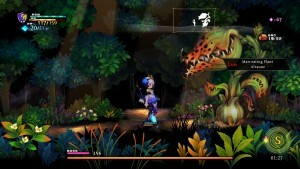 At the same time, however, reviewers and players alike noted that the game suffered from slowdown that could sometimes make the game unbearable. 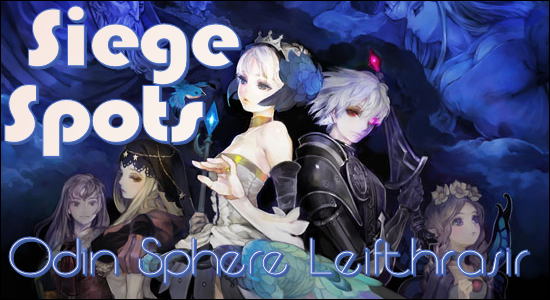 Now, two console generations later, we have a remake of Odin Sphere called Odin Sphere Leifthrasir. 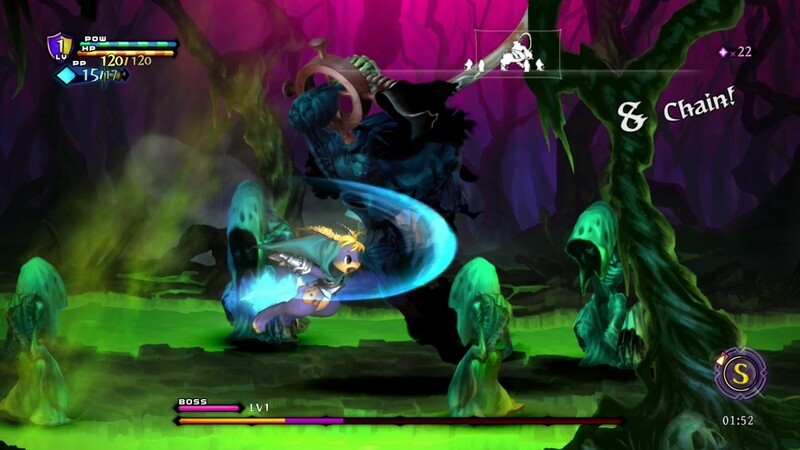 With their second chance, has Vanillaware been able to enhance the game that was beloved by its cult following of fans? Well, yes and no. 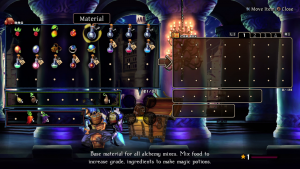 Odin Sphere Leifthrasir is a game basically split in half: there’s Refined mode, which is the fundamentally changed version of the game that Vanillaware has spent all their time developing changes to the game. It’s also where a bulk of this review is going to focus. 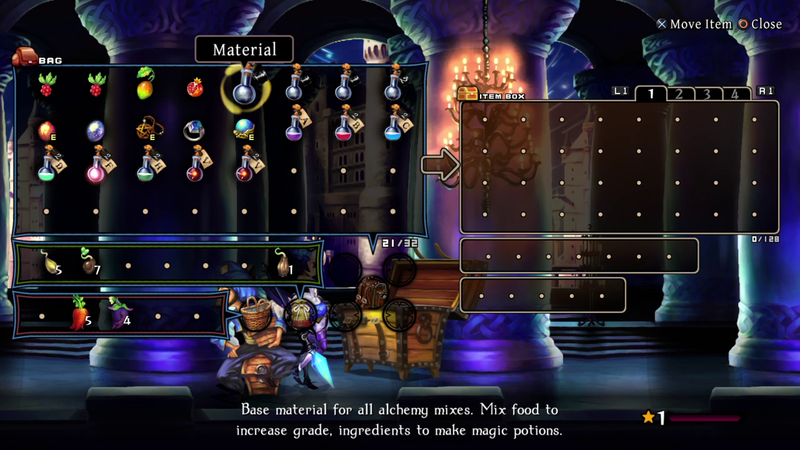 However, for those who want a simple technical and graphical update of the original Odin Sphere, there’s Classic mode. Both modes have redrawn graphics and run at 1080p resolution at 60 frames per second, constantly. Considering that one of the big issues people had with the original was its persisting slowdown issues, this is fantastic news for old and new players alike. It’s also incredibly helpful for me; I never played the original Odin Sphere, so Classic Mode can give me a little insight into the changes that happened between the original and this remaster. So let’s start with what both of these modes have in common. The visuals are fantastic still. From what I’ve read and seen, things have been redrawn and upscaled for the new generation, and it’s done pretty effectively. All of the animations do have this sort of odd puppeteered effect to them; it feels as if, instead of drawing these animations frame by frame, they sometimes just rotate body parts. It’s at first kind of off-putting, and very noticeable in cutscenes. But by the time you get into battle, though, it becomes less notable and works to the game’s favor. The motions are smooth, but they’re at times almost too smooth for the slow pace of the cutscenes. The art style overall is sort of cute and surreal all at once. 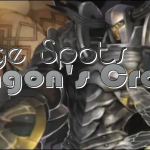 The graphical style of one of Vanillaware’s other major releases, Dragon’s Crown, was always kind of off to me. I think it was maybe the way things moved combined with the grittier style that just seriously turned me off. After seeing both games in action, it’s clear to me that this slightly more cartoonish style is where their strengths lie. It’s cute yet strong, which is a very interesting medium to meet. Personally, I can’t think of anything similar to compare it to. But at the least, it’s gorgeous. The overall presentation of both remasters has been given a lot of love. Of course, I can’t speak for the original game, but there are so many small touches. The nuances show in the way your character’s armor clinks with each footstep, the way Gwendolyn stabs her spear into the ground when opening your inventory, and even the way the merchants will pull the item you have highlighted in the menu out of their rucksack. Smoke flies into the air to accentuate your dashes and the slashes fly with each hit. The slashes of Gwendolyn’s spear are stylized with these beautiful geometric slashes, and it’s very clear where your hits land. There’s a satisfaction that all of these small touches come together to provide, and it’s simply fantastic. The world building is fantastic. The side conversations don’t feel like endless RPG NPC drivel. The characters feel fleshed out and have their own opinions on the matters at hand. Even if a character doesn’t fulfill a gameplay role, it feels like they have a role to play. The plot is engrossing and engaging at times, going for a bit of a Shakespearean style. I won’t say it doesn’t get cheesy, because it definitely does. But they’re aiming for a particular tone with all of these details, and they hit their mark. 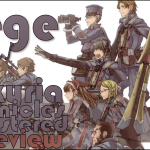 And our main characters are interesting and deep, which is a nice change of pace from the last game I reviewed. Every character has motivations that feel layered, unique, and reasonable. Even though the story can be a bit slow at times, it’s still engrossing. 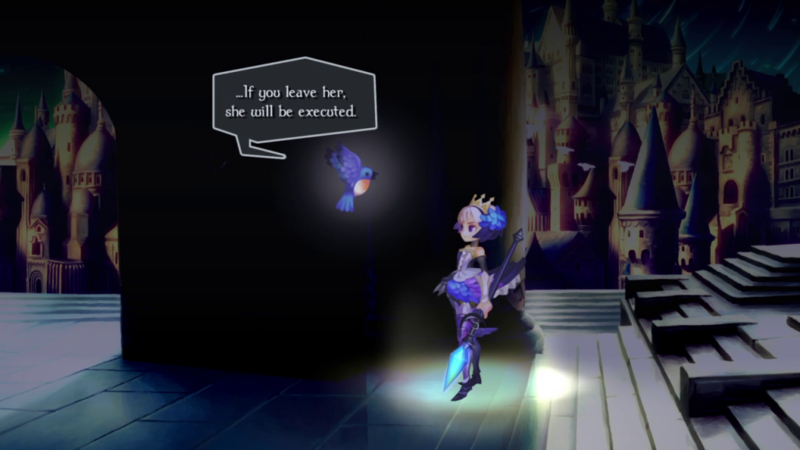 I can go on and on about the style and finesse of this game, but original fans are already well aware of these details; it’s what made Odin Sphere somewhat of a cult classic in the first place. I’m sure you’re interested to hear what’s changed in this remaster. For better or worse, the answer is: a lot. I feel like, on paper, the original and remastered games sound largely the same. They’re both action RPGs with a focus on crafting, combining, and planting to help you progress. But as I mentioned above, the details make this game what it is, and the details are what have changed here. Most notably in my transition from Refined to Classic, the combat feels much more fluid in the Refined edition. After trying to take the step back to Classic, things felt much more sluggish. It wasn’t unbearable to make the transition, but I definitely found that I liked the combat in Refined more. You can rack up insane combos and have a lot of fun with it. Refined mode also added some midbosses to the stages, so that even though the combat is fast, frenetic, and simplified, it doesn’t get tired. Speaking of simplification, the inventory system has received a massive overhaul in the Refined version of the game. Things are arranged into their own sections for easy navigation. I find this personally a lot more accessible, but I know plenty of gamers who take joy in arranging their inventories and going on grind quests for materials, and a lot of that struggle is gone when it comes to Refined mode. The only bit of inventory management you do get is when it comes to the newly-added item box where you can store excess items, and even that is pretty unnecessary. When it comes time to use your crafting materials at kitchens, you don’t even need to pull them out of the box to use them. 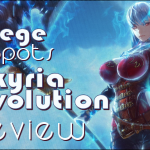 A great addition for gamers such as myself who want a streamlined action game, but those obsessed with the organization and grinding that came with the original Odin Sphere may find themselves disappointed with Refined mode. There’s a lot of little subtle changes like those that end up fundamentally changing the game. All of the systems have been simplified or streamlined in one way or another. Does this make for a better game overall? I’m inclined to say yes. 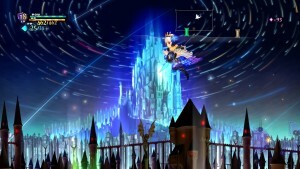 As someone who hasn’t played the original, I like the streamlined action game that Odin Sphere Leifthrasir presents itself as, standing on its own as its own experience. It’s fun and engaging in its own unique way. Fortunately, for the die hard fans who might get upset by these changes, Classic mode is in the package, just a button press away and not requiring any effort to unlock. Those of you who are simply looking for a definitive edition of the original will be very pleased by the redrawn art and better frame rates; you’ll will still find something to enjoy in this package that is pretty much undeniably better than what you played back on the Playstation 2. It’s hard for me coming down to an overall score for the package of these two games together, because of all the potentially controversial changes made in Refined mode. But I think that having the Classic mode on-disc is really its saving grace in this regard. I feel that, regardless of which version of this game you find appealing, there’s something for you here in Odin Sphere Leifthrasir. As I take deeper looks into both of these games, I’ve started to find that they both really only have flaws in my head compared to how they differ from what the other is trying to be. But each game, standing on its own, as a representation of what it wants to be for its audience, completely succeeds. 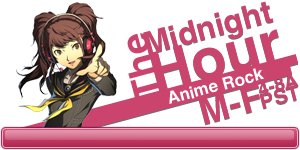 Hey guys, it’s Kana, and I’m interrupting our normal scheduled programming for thoughts on the Vita version. I fondly remember playing Odin Sphere back on release on the PlayStation 2, so to revisit this gem now was quite tempting. I purposely sought out the Vita release as I felt the type of gameplay and the handheld were a beautiful marriage. Luckily, my expectations were spot on. While Siege has already talked about the graphics quite a bit, they look lovely on the small screen. Despite the meticulous detail, you can still spot every little quirk, and admire the sheer pop of color. I thoroughly feel that the Vita’s OLED display really makes the color palette shine. I can’t say the same for the cheaper LCD screen on the newer models, however. While gorgeous, the OLED really provides a crispness that isn’t anywhere to be seen on the LCD display. Being on handheld, the game also lends well to headphone use. The score was always quite charming, feeling like a fairytale, fueling an adventure one moment while soothing you to the calm serenity of the forest shortly after. When I put the game down, I often avoided putting my Vita in sleep so I could simply listen to the background music and sound effects. Combat feels very fluid on the device and there’s no fear of slowdown like in the early days. In fact, that’s something that has kept me playing the title well after I was done writing this: it just feels good. The menus are slick, the shortcuts for special actions and magic make sense, and evading is like a dance. It’s by far my favorite thing about the game. I feel accomplished clearing rooms and racking up a huge combo for better rewards. I was also quite drawn in by the challenge of hard difficulty, and it certainly aides in my feeling of triumph. My only gripe with the game is that I feel the story hasn’t aged as well as the rest of it. While the characters feel real, with various trials to overcome, there are some twists that strike me as rushed. While this contains possible spoilers, there are two characters that fall in love… because the plot wants it to happen. At first, I tried to explain this away with the world building. It is an earlier time, a place where women leave the battlefield and become objects once married, and yet it was still a jarring issue that kept me from being tied emotionally to the plot as much as I wanted. Regardless, revisiting Odin Sphere has been a pleasure. 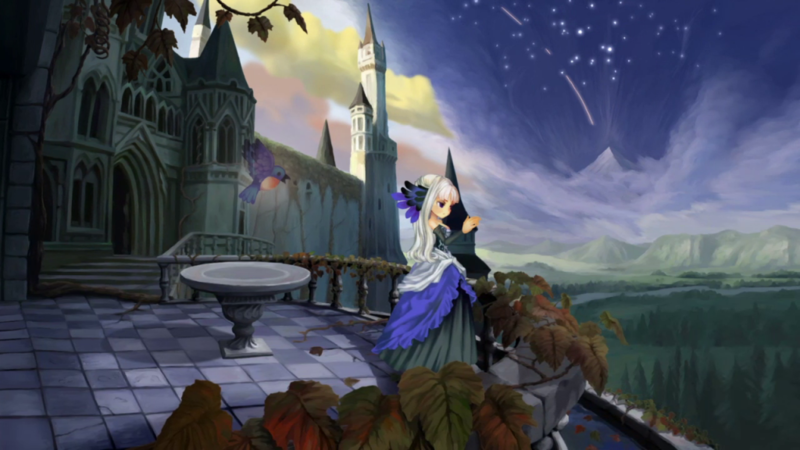 Unlike Dragon’s Crown, which I felt was much better on console, Odin Sphere shines on handheld. It satisfies that craving for fantasy while instilling a bit of adrenaline. 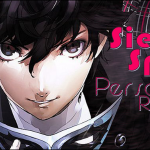 If you’re a JRPG fan and have not had the pleasure of experiencing this game, I implore you to change that. 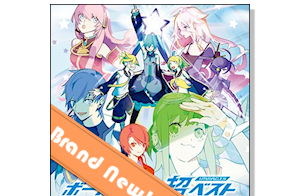 Whether you want meticulous inventory management or a polished action RPG, there’s something in this package for you. Interesting review, I really want to pick this game up, because I do have fond memories of the original.